It’s that time of year again! 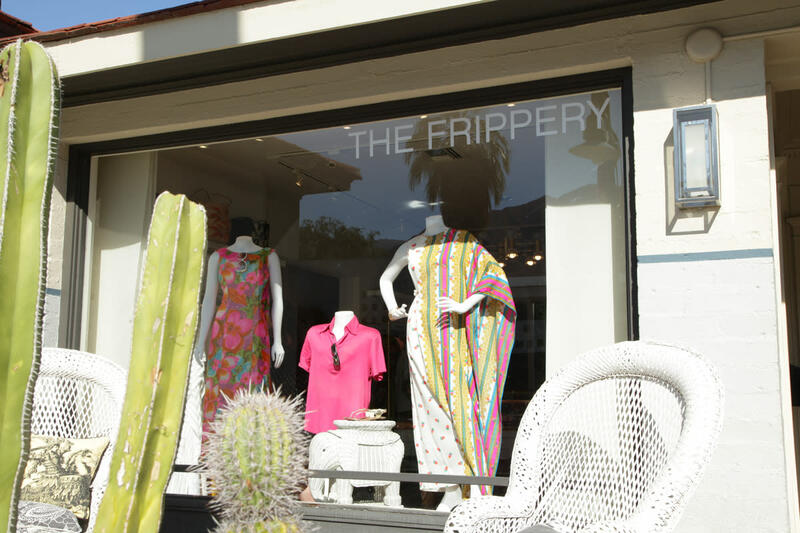 We’ve pulled together some ideas for holiday gifts and stocking stuffers that you can find throughout Greater Palm Springs, as well as additional shopping resources to help you find the perfect picks for everyone on your list. 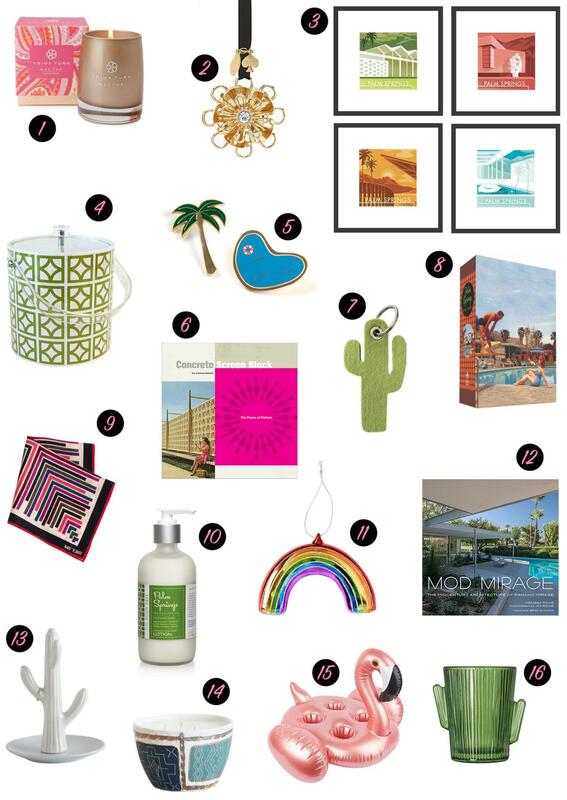 Happy holidays and happy shopping! 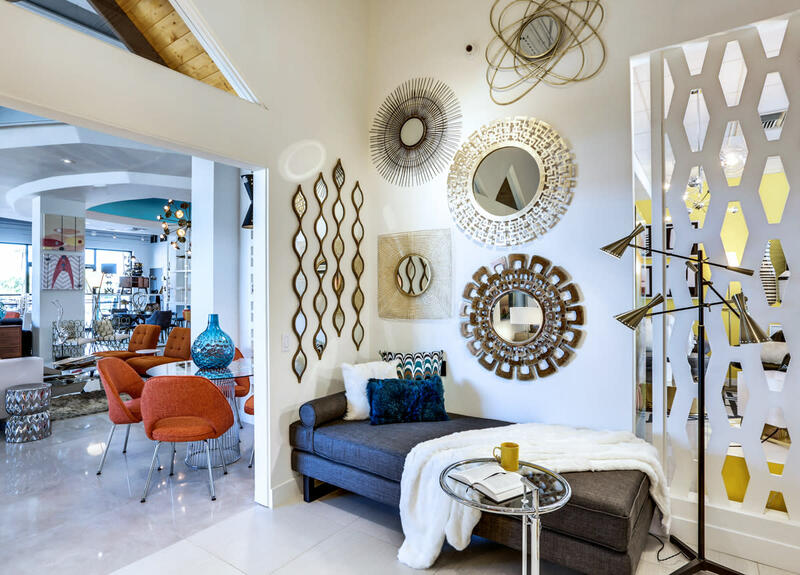 If you&apos;re looking for great shopping, dining, stay, and wellness deals in the oasis, make sure to visit out chill deals for Greater Palm Springs.